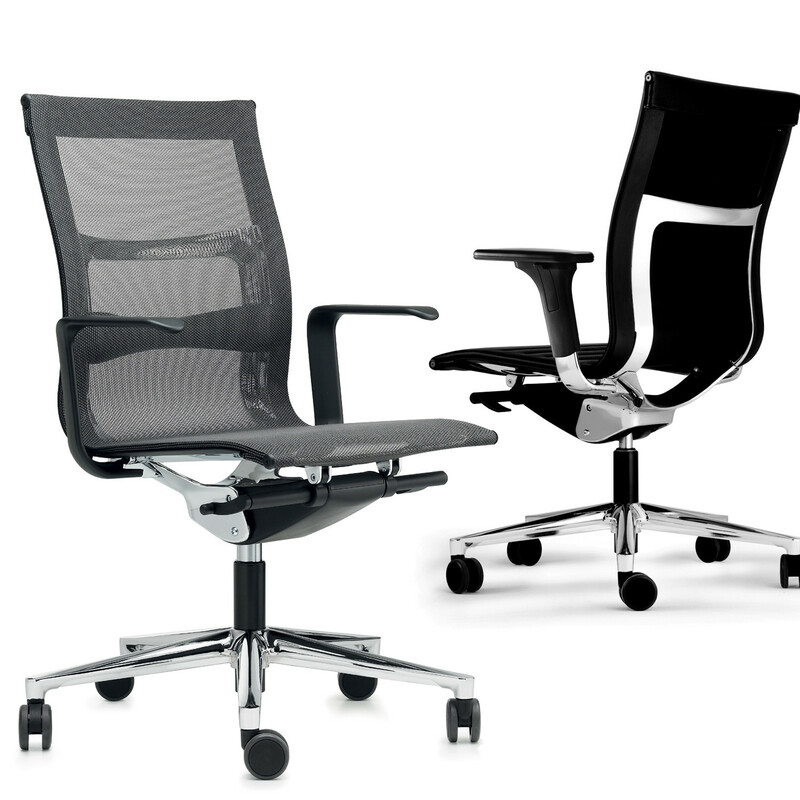 Una Plus Chairs have a modern structure characteristic of classic chair designs. 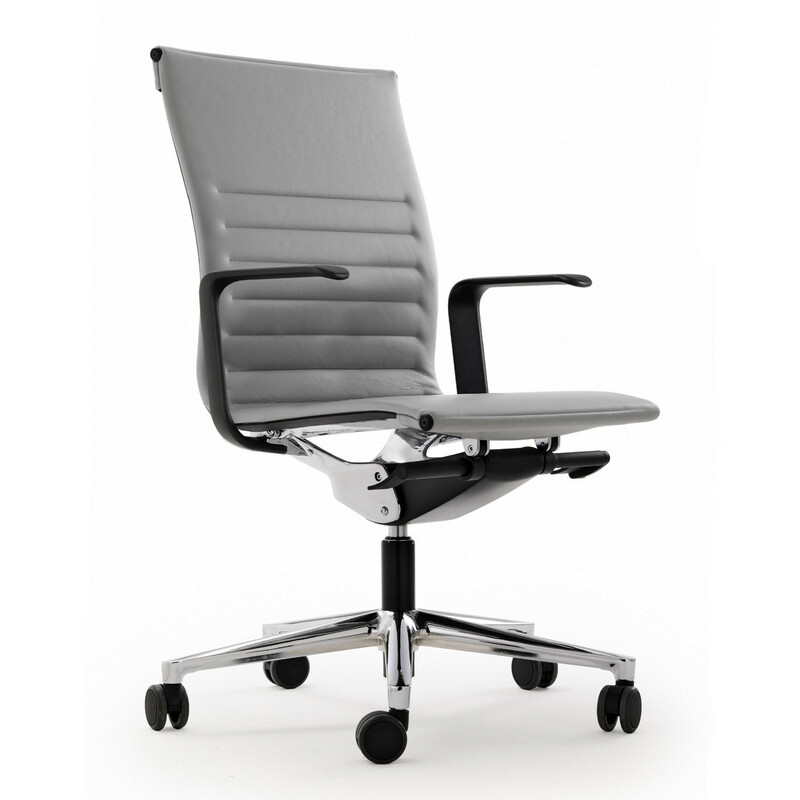 The Una Plus Office Seating range provides you with superior seating performance, combined with superb ergonomic design features using only quality components for a high quality office chair. 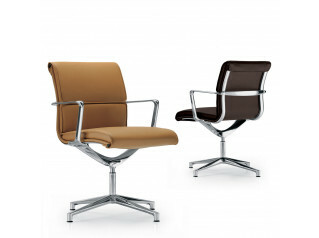 An ideal combination of design choices without compromise: tradition and innovation, rationality and emotion. 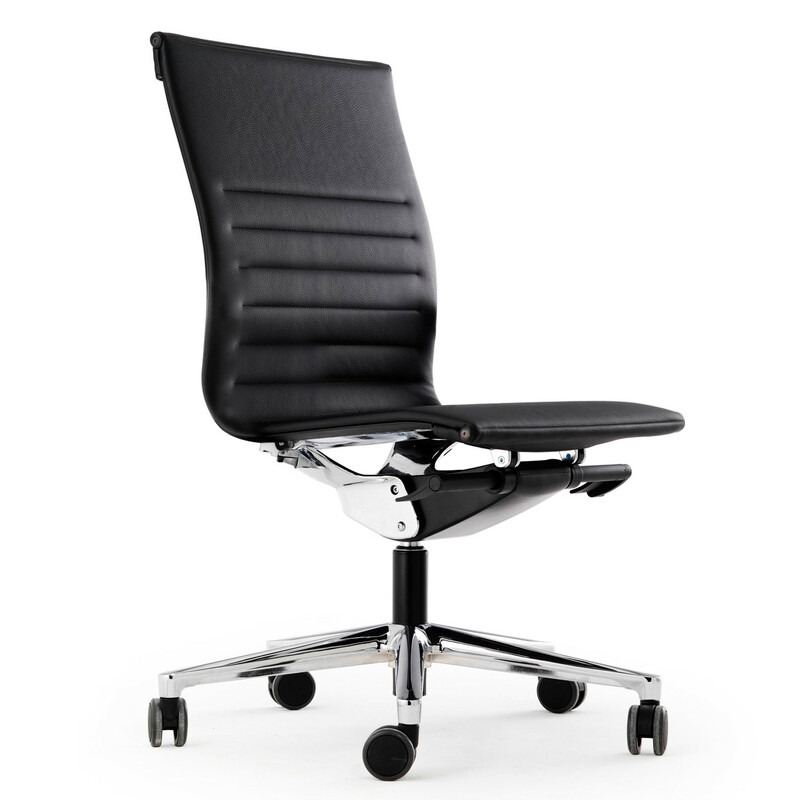 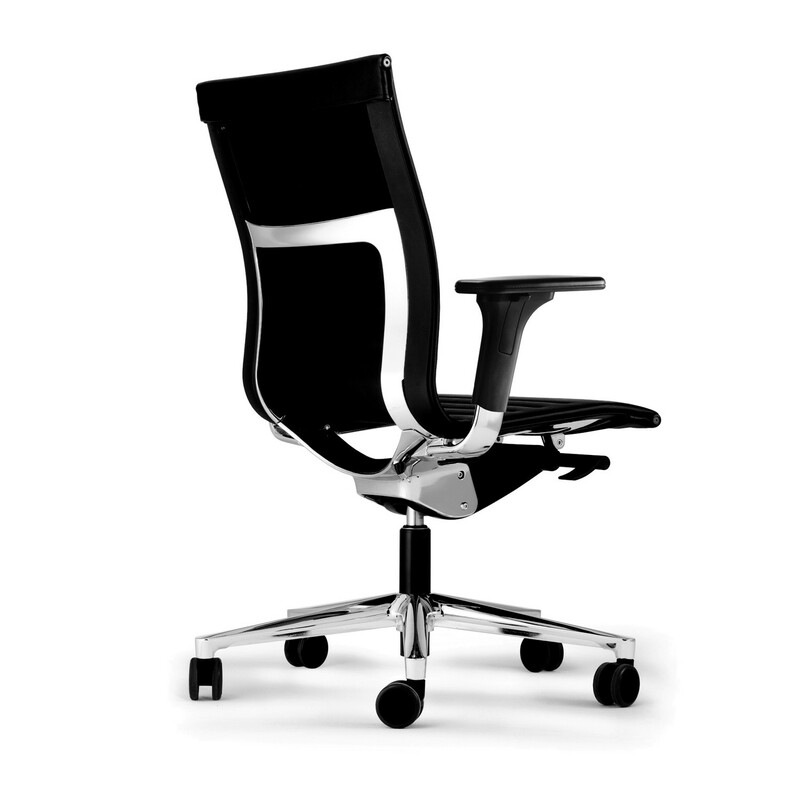 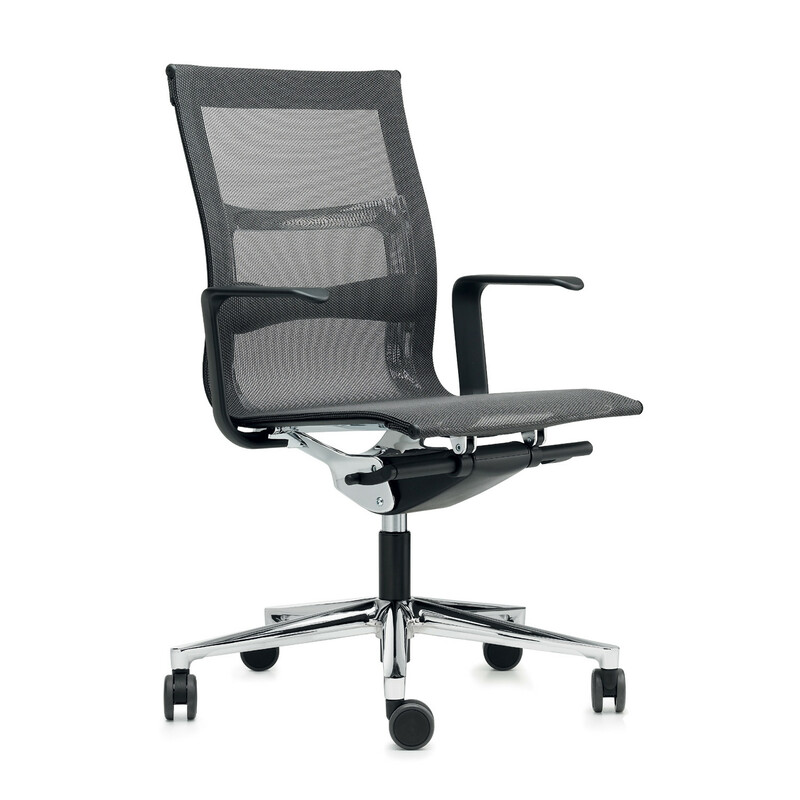 An original product with a construction that marks a radical departure from traditional chair design principles, visibly unique, with precise technological choices and a discernibly high level of quality. 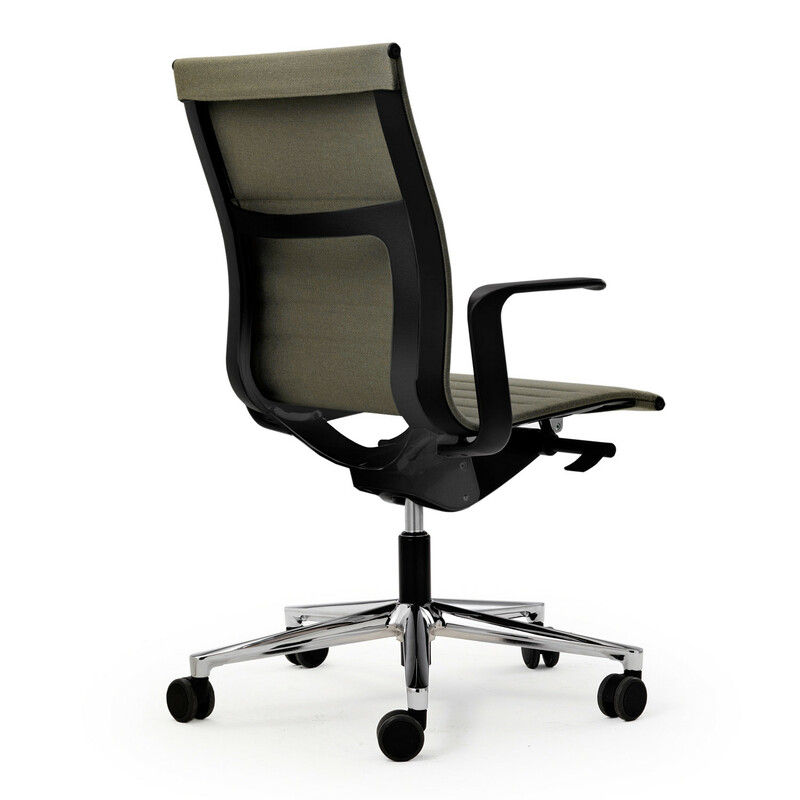 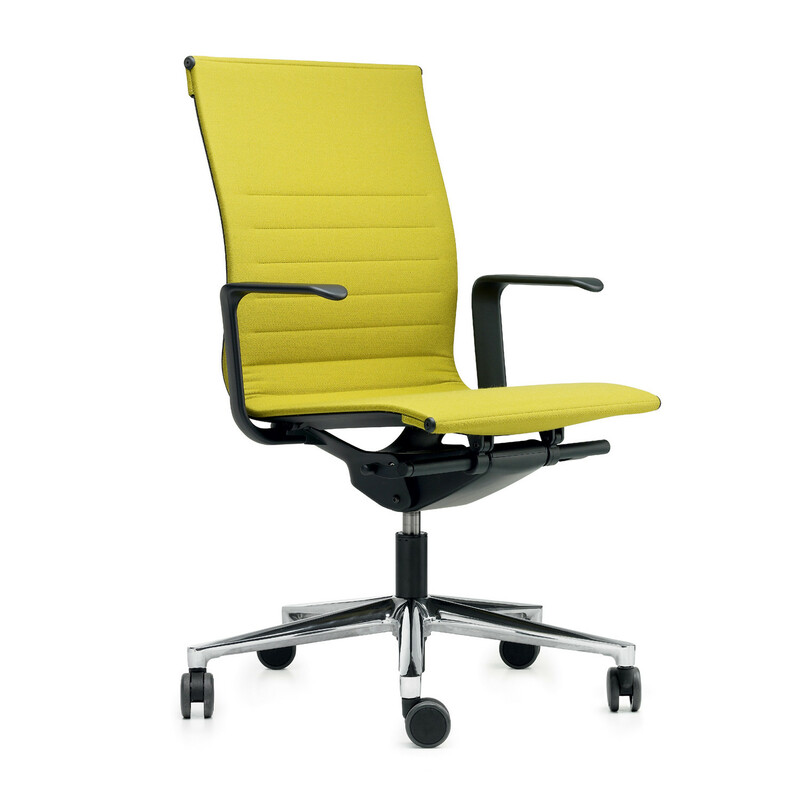 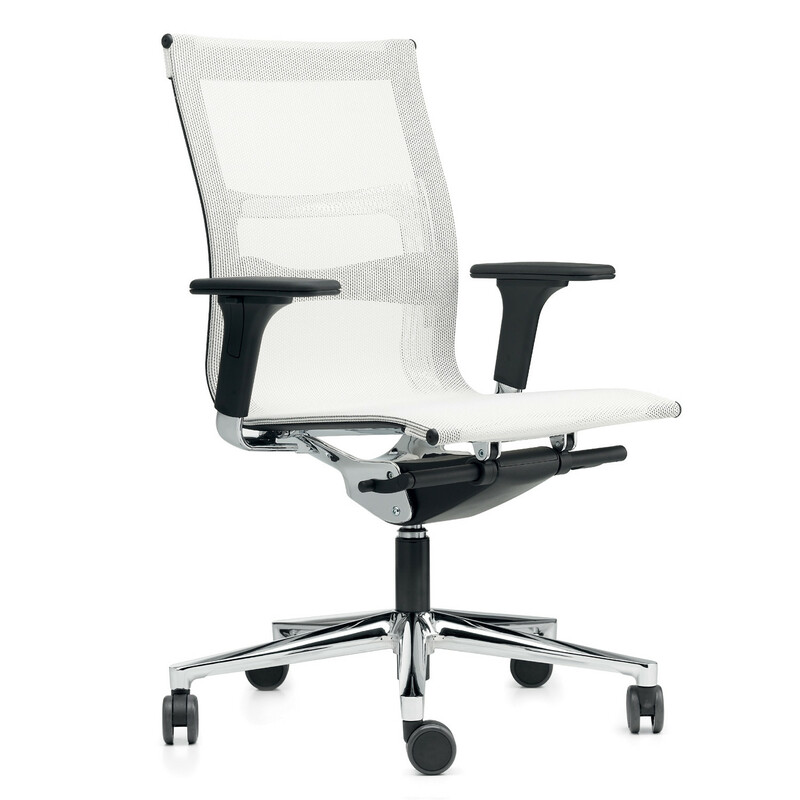 The single section of elastic material, firmly tensioned, offers definite advantages over traditional upholstery; the bearing flexible structure of Una Plus Mesh Office Chair perfectly adapts to the user's body and ensures full breathability and air circulation, keeping body temperature regulated. 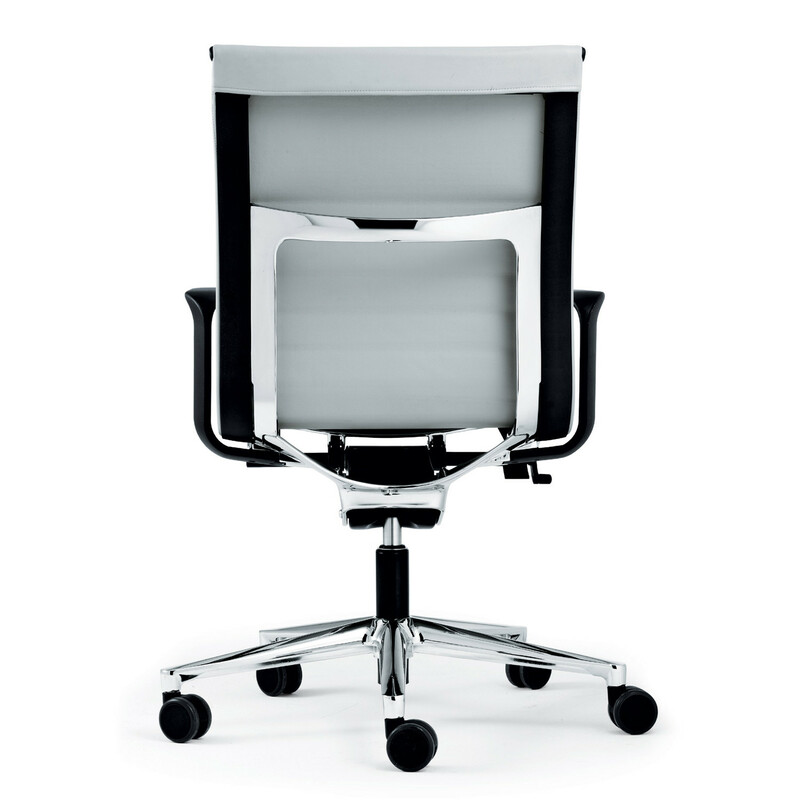 The innovative single monoshell system guarantees maximum flexibility during task-based office work. 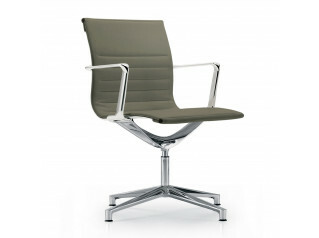 The Una Collection also comprises the Una Chairs, the Una Executive Chairs and the Una Plus Executive Chairs. 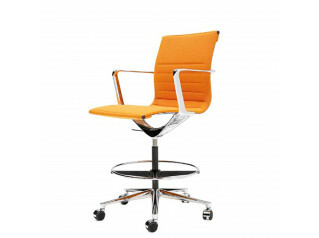 You are requesting a price for the "Una Plus Chairs"
To create a new project and add "Una Plus Chairs" to it please click the button below. 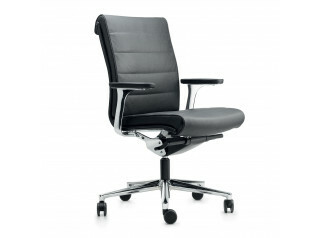 To add "Una Plus Chairs" to an existing project please select below.